hello. my name is Pasha. 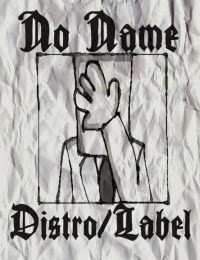 I finally decided to make a blog for my distro / label. yet it's hard to give a vision blog, but soon I'll take care of, and I hope everything will be fine. soon to be distro list and the list of releases, and then we'll see what I can do.